It’s named after an old, old IRC client used during the Civil War era. Amazon’s initial field trials of its delivery drones went awry. Oh crap. 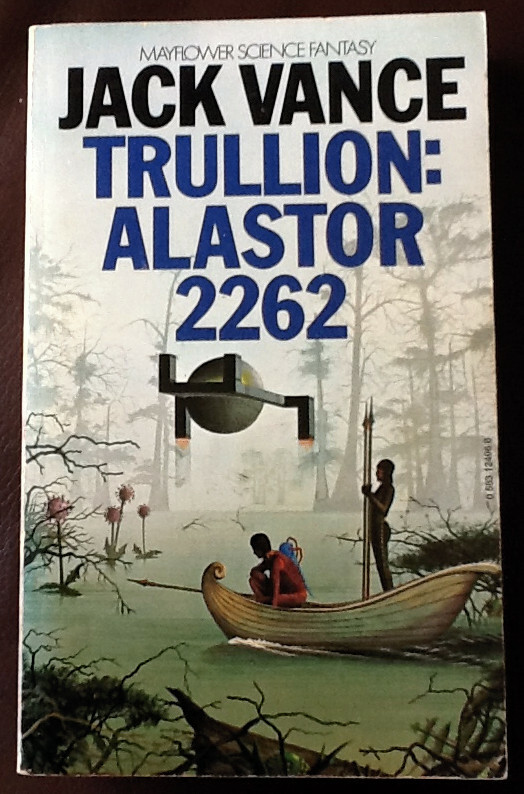 trullion / alastor2262 was my username / password for my Mt. Gox Bitcoin account. No wonder I got hacked. @Biblio: You just made my day! The first edition cover. Hmmmmm……. First edition cover still has spherical things bobbing about. Hey, Bub, is that Trullion? I dunno, Alaster . . . . Turns out it wasn’t truly Jan at all. @Fred: SwampthingÂ´s misshapen midget cousin obviously has a victorian fetisch for bare ankles. My hat is off to you THX, truly masterful that was…. Despite the assurances of his friends that the thing wasn’t watching them when they were naked, Dirk decided to go with a full wet suit. Erich Von Däniken’s least successful book tried to explain how Danish furniture design was brought to Earth by space aliens. HEX KEY OF THE GODS.